Artsy-action mix with undeveloped plot. A simple plot that even then wasn't fully developed. The main antagonist is nothing but a name - neither physically present nor any hint of any motive or rationale. There's one minor twist in the plot but it's revealed too early on to register as anything particularly special; and isn't really believable in the context either. The characters are similarly simple and undeveloped. All you really get is a bit of goofiness and an overdone grump. There were family elements, differences in opinion, unique relationships, etc, that could've been exploited to good effect but were left empty. 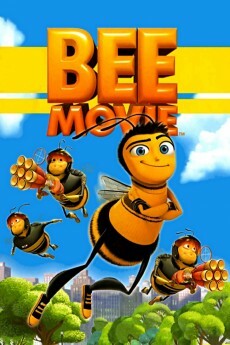 So what drives the movie? An odd mix of: a) Typical anime action. Nothing new - just robots and robot suits bashing on each other. b) Art-house style trying-to-be-philosophical long pauses and random quotes. Might be intriguing if you like both of the latter. But don't watch it for either the story or the human element. 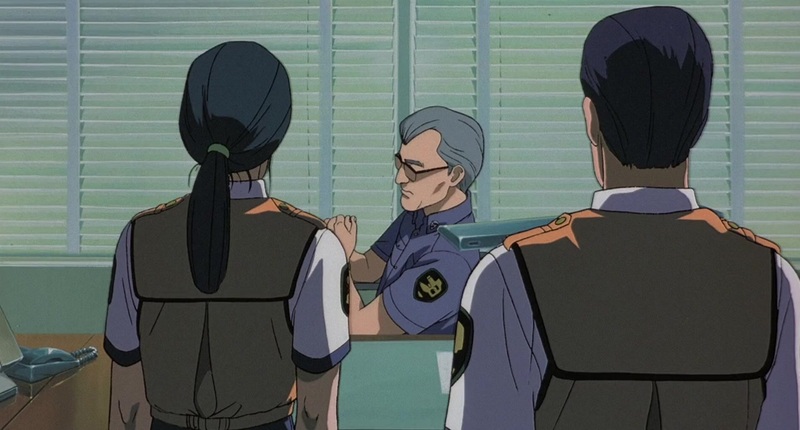 The movie Patlabor: The Mobile Police is an animated film about a world where robotic machines have been invented to help ease the work load in the labor department and as well used for policing. Soon into the movie you'll learn that the robots start to act on their own and cause destruction in their paths. This brings in the case of "who" is responsible for this and "why" this is happening in the first place, which helps bring in the backbone and understanding of the main problem in and of itself. 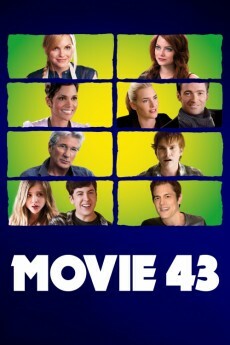 Now you're probably wondering why I gave this movie such a low rating right? Compared to great anime series such as Death Note and Code Geass (although these are TV series) which also has the same investigation-type story to it, Patlabor comes nowhere close. What these other two anime's do so well and what Patlabor lacks is the bringing in of the "why" and "how", leaving necessary hints throughout the films, which gives a mind-blown/adrenaline rush when everything that's happened and happening finally clicks. Death Note does a fantastic job at explaining on the go of the intentions and plans being put forward, and if information is left out, it will explain it soon after on why things happened the way they did. Code Geass does very well with explaining the mysterious power behind it and how it works exactly. Sadly these key elements are nowhere to be found in Patlabor. A typical "robot malfunction" story just done in a different way, which in some aspects actually reminded me of the I Robot film starring Will Smith. However the issue in which I soon came to realize is the drastic lack in given information and explanation for situations that arose. One simple example of this is the dry story of the villain (Hosha)--and I say dry because they really don't give you any information on him--in which you find out he's the one who started the malfunctions. But if you think they'll give a background story you'll be disappointed, neither are his motives explained when it comes to "why" he planted viruses in the machines. You'll understand quite vaguely that (spoiler alert) the reason behind the robots defections are due to a program the creator (Hosha) pre-installed. Kind of like a virus that goes off when activated by a specific situation, with this a certain wind velocity did the trick (which also wasn't explained). Looking from this perspective you might be disappointed, or it might just be me. But going from this angle while watching this film you might now notice the overall lacking of information given, and this is just one scenario. 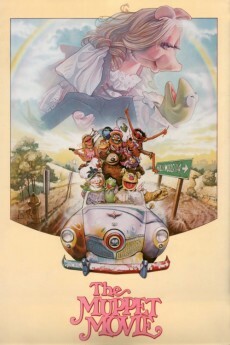 This movie however just doesn't do a good job in bringing explanations into play, which help push the story along. Besides the fact that there are sequels to this, there still needs to be an understandable plot and story without the help of its sequels. But alas there isn't, and because of this Patlabor: The Mobile Police shouldn't be on one of your top lists of anime films to see, there's so many animated series/movies out there that has a lot more in store for you than this. It must be said that widely acclaimed Japanese animation (Anime') director Mamoru Oshii is one of the most distinguished personalities in all of Anime'. His most famous work - and my personal favorite film of his - is 1995's "Ghost in the Shell" (which gained added popularity in the United States and around the rest of the world for its apparent influence on "The Matrix" and its sequels). 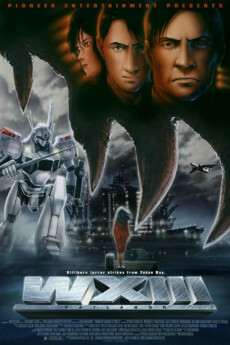 Before "Ghost in the Shell," though, he was probably most famous for his work on the "Patlabor" series of films, which were adapted from a popular Manga (Japanese comic) and TV series - both of which Ishii himself co-created (based on original concepts by Yuuki Masami), alongside longtime collaborator Kazunori Ito and several others. 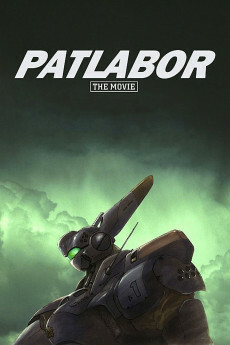 The first in the series was 1989's "Patlabor: The Movie." While a little confusing at times, I got through it with little difficulty. The story itself is engaging, but I actually save my best praises for this film's darker, superior, politically-charged and mature 1993 sequel, "Patlabor 2: The Movie." "Patlabor: The Movie" is set in Japan in the late '90s (the then-future), where mankind is aided in everyday tasks (like construction work) by "Labors," giant robots that are operated by specially trained humans. 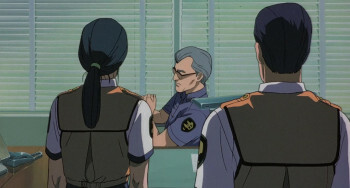 They are also used extensively in military and law enforcement duties; the series focuses mostly on the "Patrol Labors" ("Patlabors") that are being used by the Tokyo Metropolitan Police force. 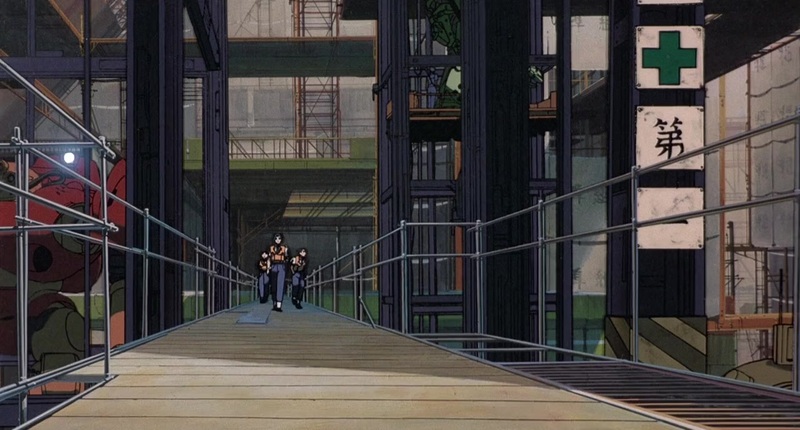 The plot gets moving when the Tokyo Metropolitan Police Department's 2nd Special Vehicles Section (SV2) begins investigating a series of incidents where Labors of differing size and operations begin malfunctioning all across the city. The young SV2 operative Asuma Shinohara, alongside female SV2 pilot and close associate Noa Izumi, suspects that a new operating system (OS) that had recently been installed to over 80% of the labors in the city, is what is causing the malfunctions. 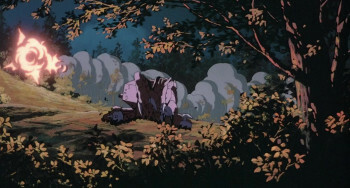 The OS was written and designed by Eiichiro Hoba - who committed suicide just five days before the story begins - with the intention that all Labors installed with the program deliberately malfunction if a series of specific conditions are met (like high winds generating low-frequency sound-waves all across the city, for example). The now-deceased Hoba had become obsessed with the Babylon Project - a series of man-made islands in the Tokyo Bay area, and its nerve center the Ark (Hoba's fixation was on the obvious biblical allusions to the Ark, as in Noah's Ark) - and specifically targeted the Labors involved in its construction. "Patlabor: The Movie" is quite an early achievement from Mamoru Oshii and shows many of his trademark filmmaking signatures that would become more apparent over the course of his career. 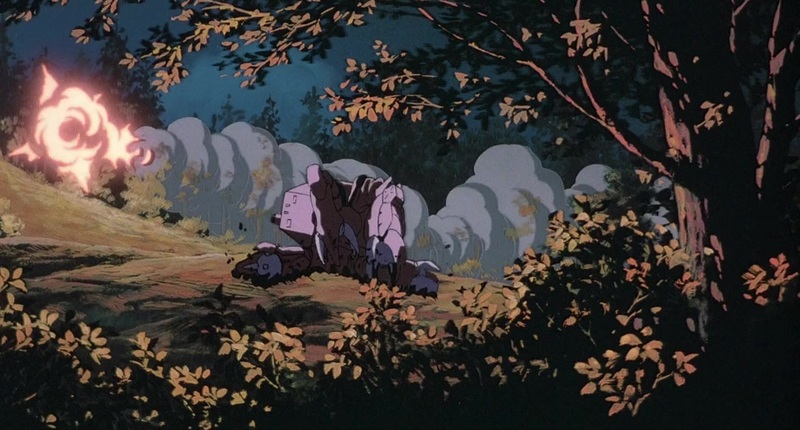 The numerous biblical references; the deep, involving plot and colorful, multi-dimensional cast of characters; the moody, atmospheric score by frequent collaborator Kenji Kawai; and philosophical musings about technology run amok in the then-future all appear here. It's an astounding piece of animation, though as I stated earlier, it's not as good as its darker, more mature and plot-heavy sequel "Patlabor 2: The Movie."